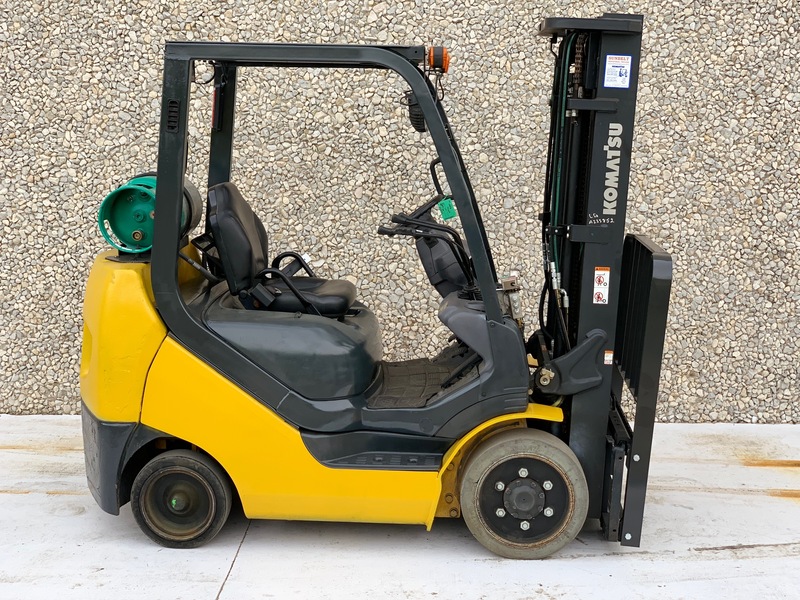 This used Komatsu forklift was originally sold in 2011 to one of our largest clients. 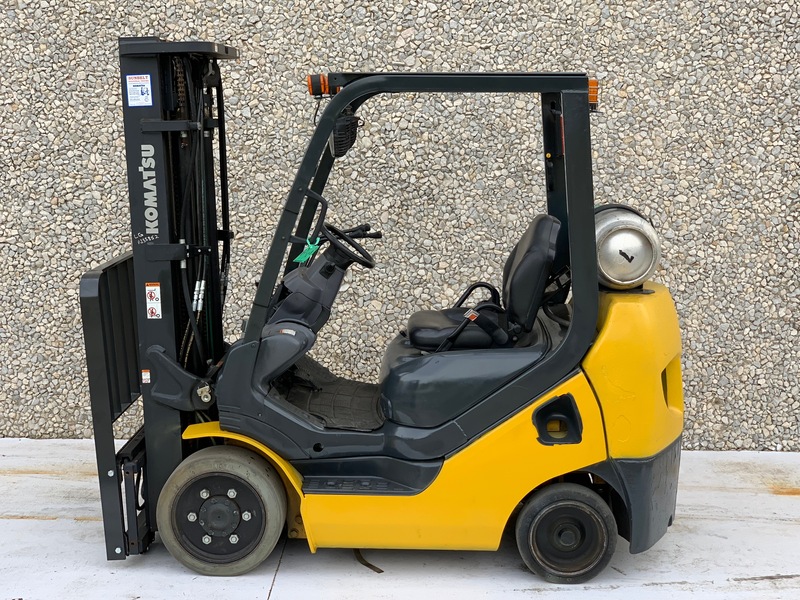 It was on a full maintenance lease for five years, then bought off lease and stayed at the same client as a rental forklift for an additional two years. 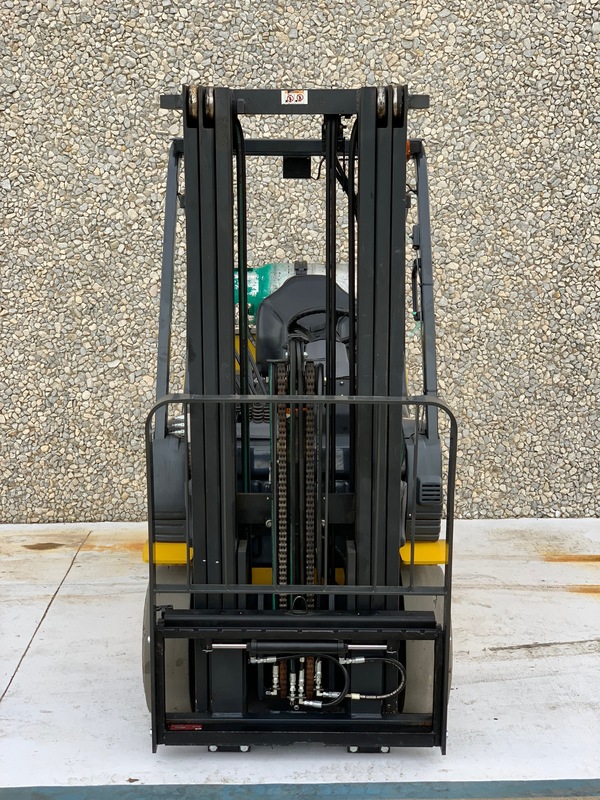 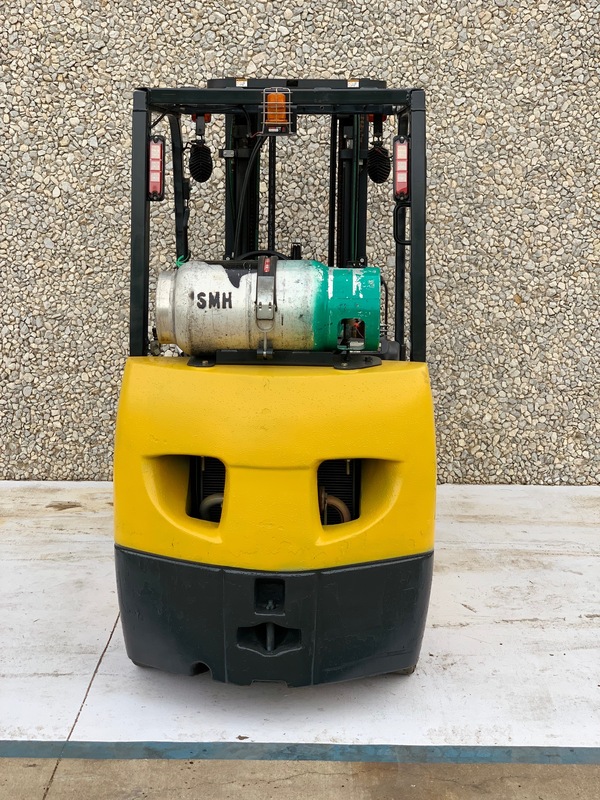 While this forklift is older than we would normally sell, it has been well maintained and serviced by our certified technicians throughout its life.